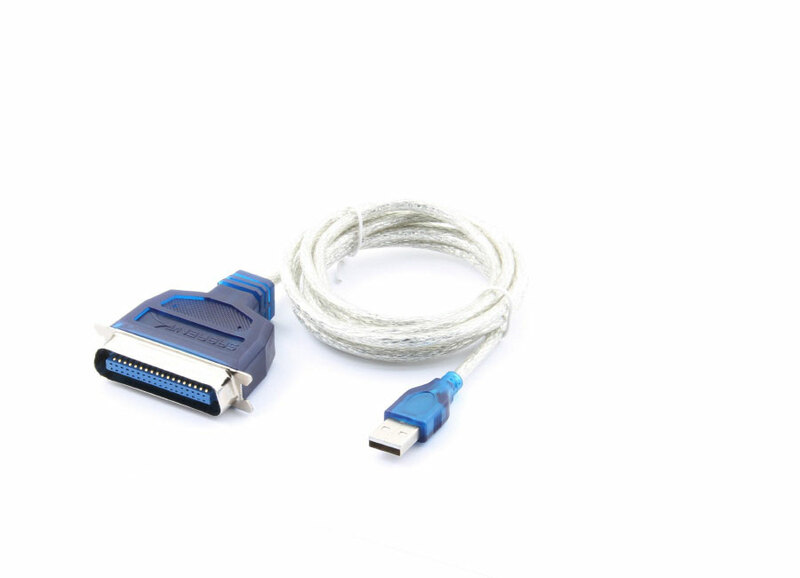 USB to Printer Cable 6 Ft. long effectively turns your parallel printer into a USB printer! The 36M Centronics Connector will connect to the 36F Centronics Connector on your printer. Compatible with USB 1.1 and 2.0, this driverless solution makes connecting your printer easy.